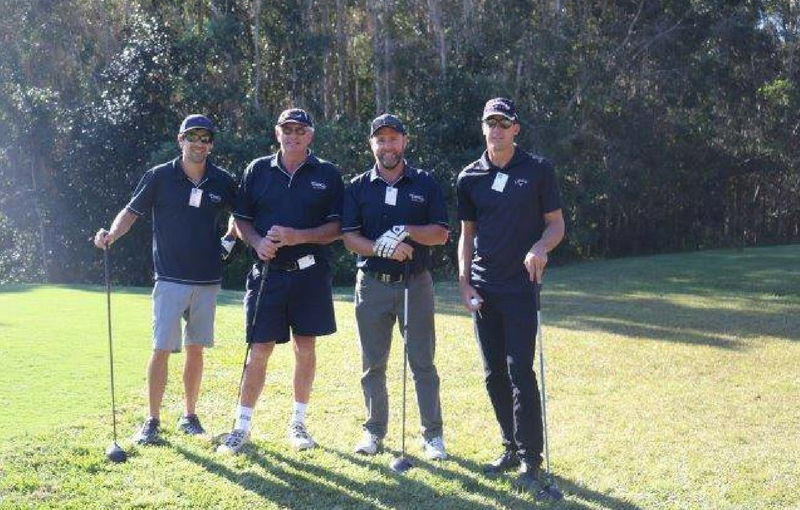 DSQ proudly sponsored a hole at the UDIA Golf Day at Pelican Waters. Our guys Ian Seeto, Gary Tronc and Tony Pike along with Toby Zaremba played on the day. Golf was the winner!